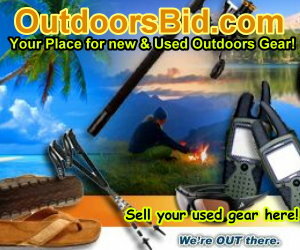 A lot of you who have been following my articles are probably wondering how someone who lives in Miami, Florida can be writing articles about hunting, fishing and travel across the globe. Well, the plain truth is that I accrued a ridiculous amount of frequent flyer miles over the years and am lucky enough to have friends in strange and remote places that really like me, go figure. One of my best realizations lately though is that most of the places I am enjoying are within a 2-3 hour flight or drive of where I live, which brings us to a place I had never been before, other than driving through it. Today we talk about the Texas Hill Country. 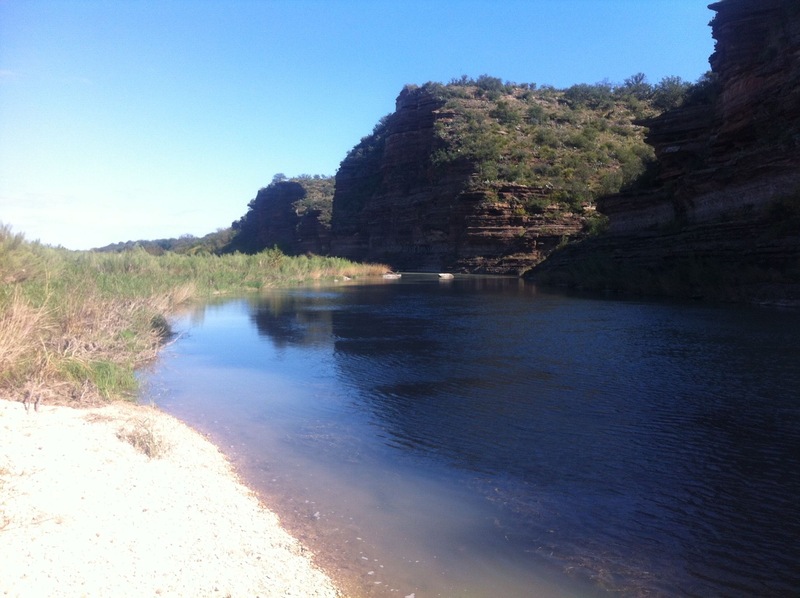 If you’ve ever driven between Austin and San Antonio in Central Texas you have undoubtedly passed some high rugged hills, gorgeous canyons and several rivers while going through some of the most charming and picturesque towns Texas has to offer. I flew into San Antonio and after a quick stop at Bass Pro Shops, (c’mon, did ya think I wouldn’t stop at one of my happy places first?) I began heading north along US 27 and passed towns and cities such as Kerrville, Bandera, Fredericksburg and finally my destination of Mason. A good friend worked it out so I could spend time at a beautiful ranch just outside of Mason, complete with pool, tennis court and cabins with breathtaking views, and enough Deer,Turkey and Hogs to make even me drool with envy. Due to the unusual 105-degree summer heat wave, I spent a good portion of the middle of the day in a nice air conditioned truck traveling to some of these quaint towns and was amazed at what they had to offer, and the incredible friendliness of the people. Bandera, known as “cowboy capital of the world” was great, it reminded me of what I had always imagined Texas to be when I was young, but had only experienced Houston and Dallas. Main Street was store after store of the old west, with Arkey Blues Silver Dollar saloon becoming my favorite watering hole. 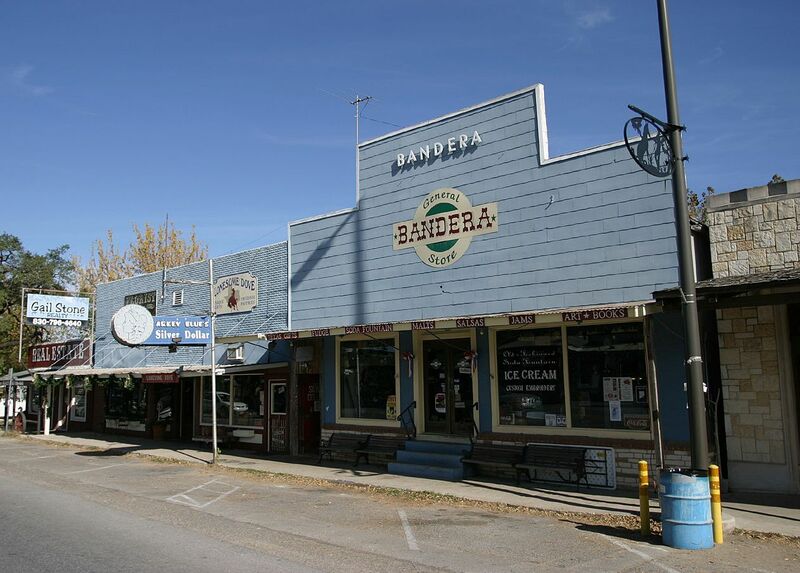 From Bandera we move up towards Fredericksburg with its rich German heritage that can be felt at the many Bistros and restaurants that line its main drag. When in Fredericksburg Brats and Beer are a must. Fredericksburg is also the birthplace of World War II hero of the Pacific Admiral Chester Nimitz as well as the National War of thePacific Museum. Just about 15 miles north of this city is Enchanted Rock, a large granite dome that is visible for miles around and a favorite spot for hikers and rock climbers. But the little town of Mason soon became one of my favorites. 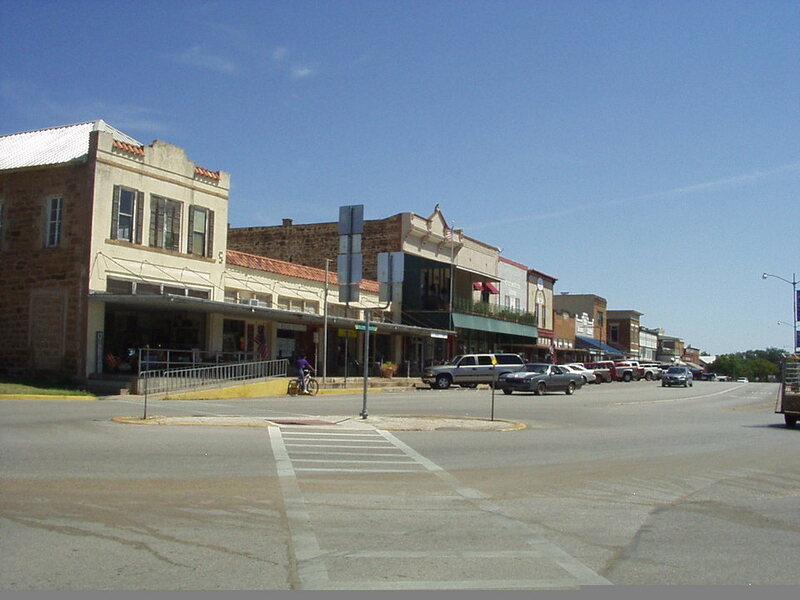 Mason, Texas, as many of the other towns in the hill country has a rich history and storied past. A drive along any roads in this area will eventually bring you by some historic marker signifying and event or place of interest such as an original homestead or the site of an Indian massacre. If you pass any of these markers and have the time it would be well worth the effort to get out of the car and think about what you are looking at. Keep yours eyes peeled if you are hiking a bit off the road as I have found several Native American arrowheads in this area. If you are taking this drive near dusk or dawn have someone on Deer patrol as I have literally seen hundreds of deer in just a day or two in Mason County. The town of Mason itself is not huge but it is the county seat and has several stores and restaurants that are well worth the visit. If you are looking for a great breakfast (or any meal for that matter) a stop at the Willow Creek Café is a must. I highly recommend anything on this menu and you are also sure to get a bit of the local flavor as it seemed to me this was the local’s place of choice. For lunch you can always get your fill of genuine Texas BBQ at Coopers. The food is great and served on a piece of paper, by the pound and carved as needed. I seriously over ate here. I hope to try out some of the other fine restaurants on my next trip to Mason. Two more must see’s in and around Mason Texas are Country Collectibles and the Eckert James River Bat cave. When I stepped into Country Collectibles I felt like I was transported into a different dimension. There were artifacts such as Indian Arrowheads, and many, many links to the old west, however my favorite was a stuffed Baboon that leered down on me from high perch. There were just so many things to see that I knew I’d have to return. The also have a fine collection of Hill Country Topaz in this shop, and the proprietors were more than gracious enough to give me a brief explanation of how these gems came to be in this part of Texas and the special Lone star cut that is found at the bottom of them. 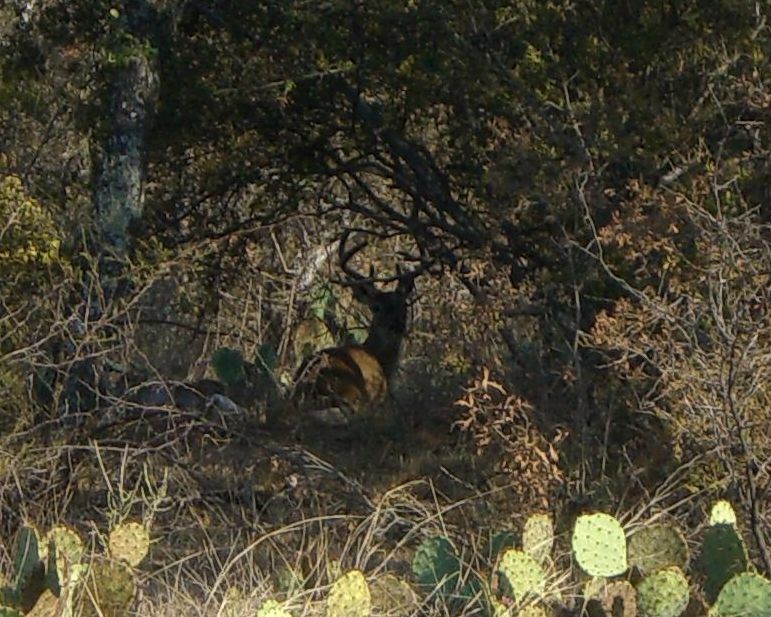 A must see if you are passing through or in the area for some of the finest hunting inTexas. The Eckert James River Bat Cave is an amazing sight, but make sure you get there before dusk or you may miss the excitement. 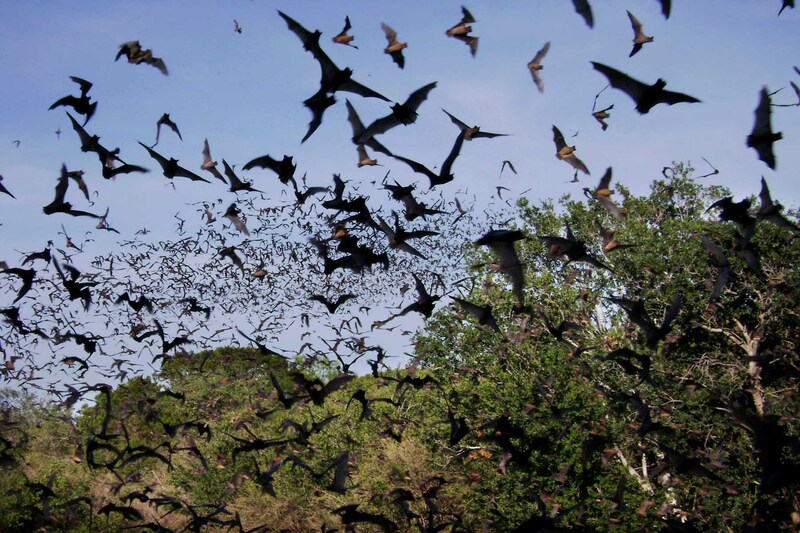 This cave is home to a very large population of Mexican free tail bats which exit the cave every evening to forage for insects and mosquitoes. It is certainly a sight to see as wave after wave of these critters swarm out of the cave to feed. From mid-May to mid-October the Bat cave is open to the public Thursday through Sunday evenings from 6-9pm. There may be a small fee and there are benches as you await the bats. The more time I spend in the Hill Country of centralTexas, the more I learn that each and every area of this great country has something special to offer. Mason, Kerrville, Bandera and Fredericksburg were once just places I would pass through to get to somewhere else, the have now become my destinations. Since these areas are largely based on hunting economies, many of the ranches in this region are opening resort like amenities to hunters and adventure seekers, and I hope to be able to tell you more about them in the coming months. For now, when you are passing small towns on your way to another destination, stop and enjoy the local flavor and meet the people. You never know what wonderful things you may encounter along the way! Breakfast at the Willow Creek Cafe is great! unfortunately, its not mine to give.